Designed for Teachers and Students. 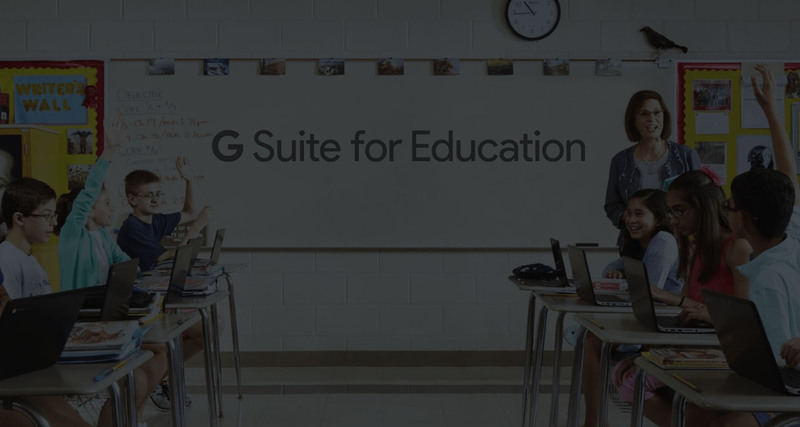 G Suite for Education is a suite of free productivity tools for classroom collaboration to engage students anytime, anywhere, on any device. Share Calendars. 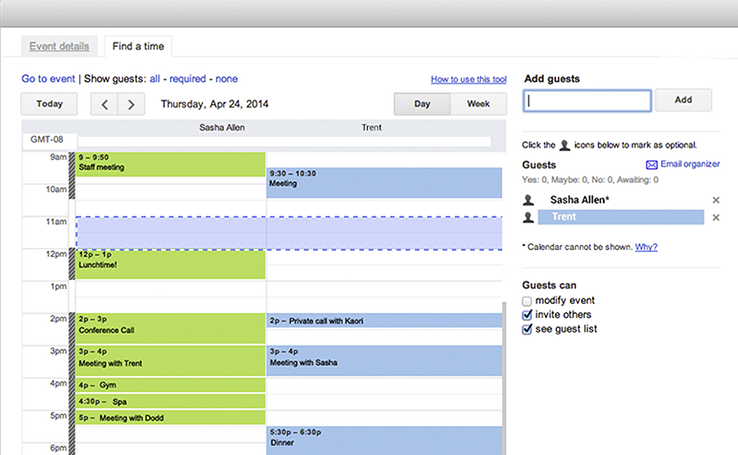 Integrated online calendars designed for teams. Spend less time planning and more time doing with shareable calendars that integrate seamlessly with Gmail, Drive, Contacts, Sites, and Hangouts. Share more all in one location. 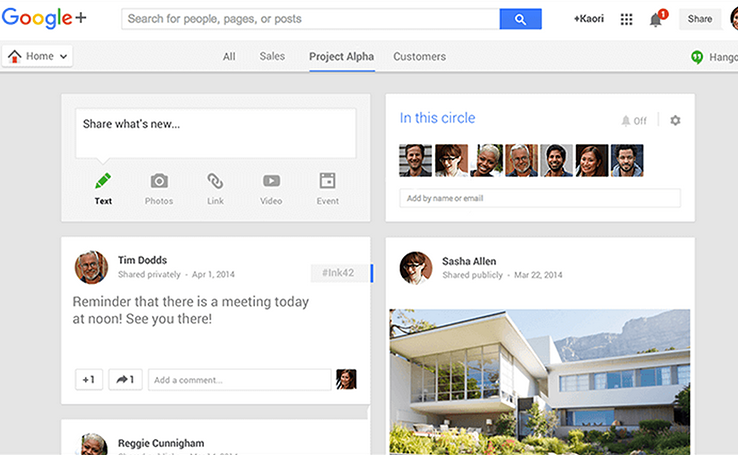 Google+ is a social media platform your school can use. Integrated with all accounts created in your domain, create internal pages for those funny class photos, or broadcast your latest events. Share, connect, and interact on the go. Ask your IT Admin to turn on this app for your school. Share in the cloud. 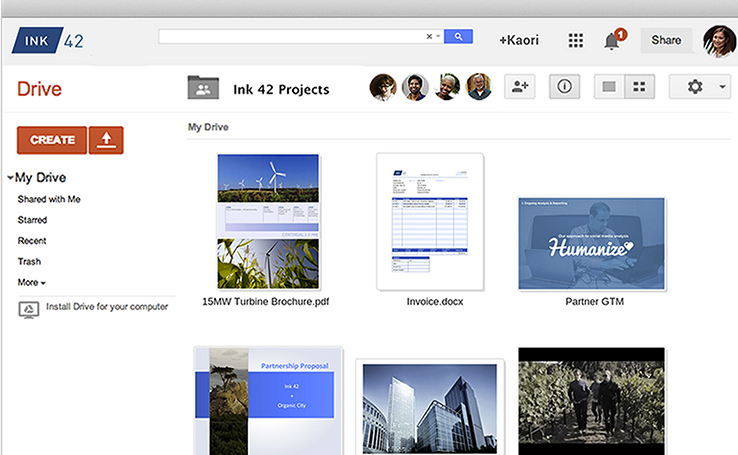 Store, sync, and share files with ease. Drive gives you the ability to store all of your information on the cloud, so you can work on any device with internet access. Save files in Drive, access them from any device and share them instantly. No more sending attachments or merging different versions. Easy to create forms and surveys for everyone. Create custom forms for questionnaires and surveys at no extra cost. 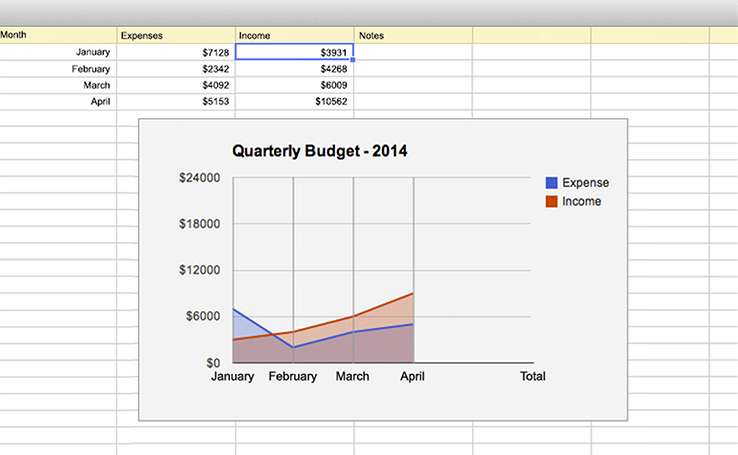 Results are automatically collected in a spreadsheet which allows you to analyze data right in Google Sheets. 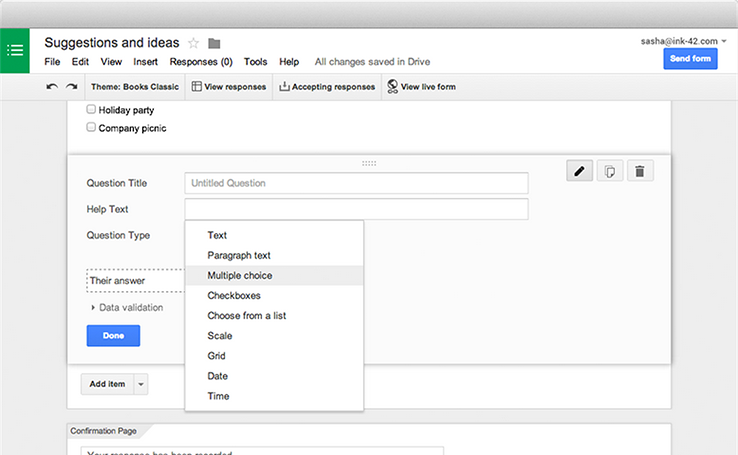 Form generation is simple, including multiple question types, drag and drop reordering, and customizable values. Send organized surveys to staff or students to gain valuable insight and analyze responses with automatic summaries. Share forms with an email, a link, or a website based upon a specific person or a broad audience. With real time collaboration, Google Forms allows you to work together to create forms faster, and analyze data as a group. Beautiful presentations created together. 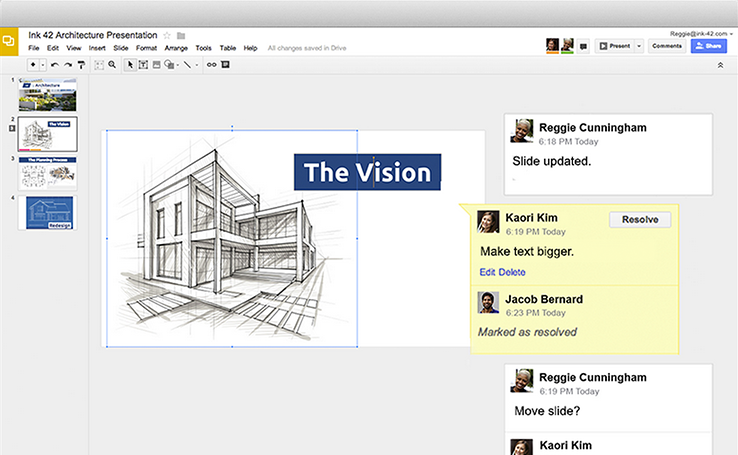 Create and edit complete presentations straight from your browser - no external software required. Work on a single presentation online with another teacher or staff member. 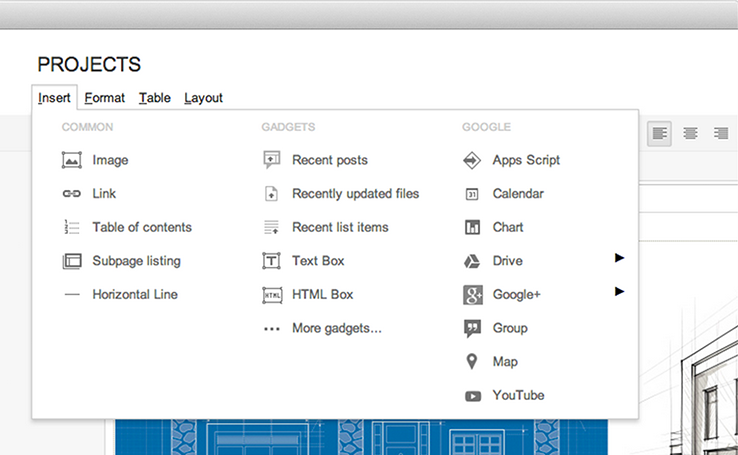 With custom share settings, you can control who gets permissions to edit, view, or comment. Build your slides from scratch or expedite the process by choosing a template. All revisions are saved online so you can track and undo revisions. Create websites. Launch a website for your class, your team, or a project with our easy site builder. All without writing a single line of code. Creation is as simple as writing a doc through an intuitive editor which eliminates the need for IT specialists or web developers. Use Google search to find the right information across all of your internal sites. Enhance your site by embedding calendars, maps, videos and more. And customize sharing controls to keep data safe. Manage, retain, search and export your school's emails and on the record chats. 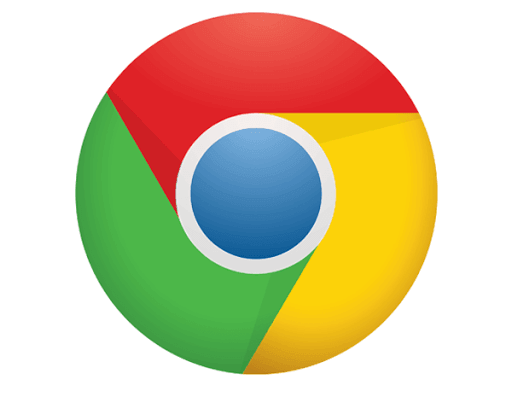 With Google powered search, find and retrieve valuable information, even from closed accounts. Audit reports to keep track of activity to see searches, message views, exports, and more throughout all user accounts. 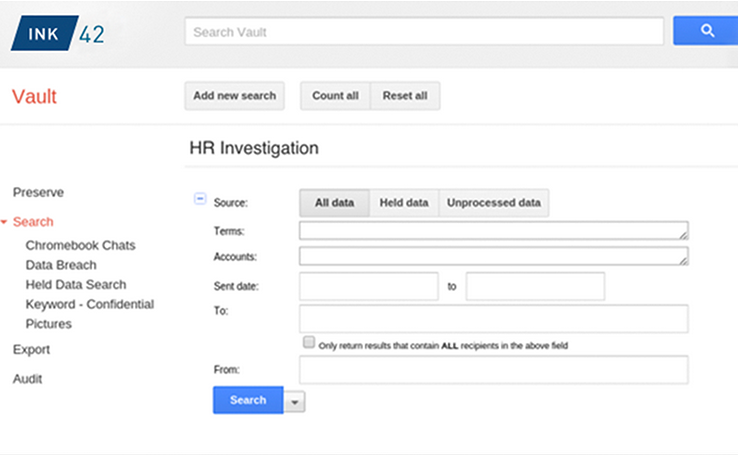 Vault keeps your school prepared for the worst by letting you preserve users' Gmail data beyond standard retention periods. G Suite allow teachers to create homework assignments, study guides, quizzes, and more without having to print off hard copies. Teachers are able to manage grades and edit students' work in real time for faster grade turn-around. G Suite give students the power to be successful. They can write essays, take notes, and collaborate on group projects with access to all work no matter the location via Google Drive. With tools such as Docs, Sheets, and Slides, students can work on group or individual projects from any device so everyone is on the same page. They are able to create, share and edit files in real-time. Stored in Google Drive, students can save their notes, presentations, and homework assignments anywhere, anytime. Education is all about students succeeding and providing them with the best resources to help them achieve that success. G Suite for Education is completely free for schools. Including 24/7 support at no additional costs. 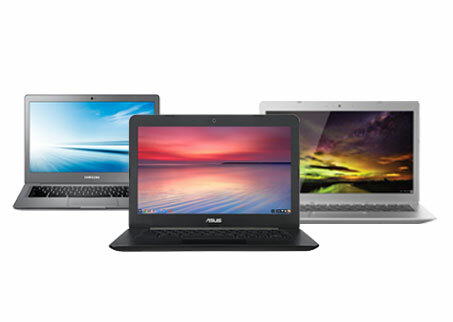 With a range of affordable devices, Chromebooks offer the best hardware designed specifically for your classroom. 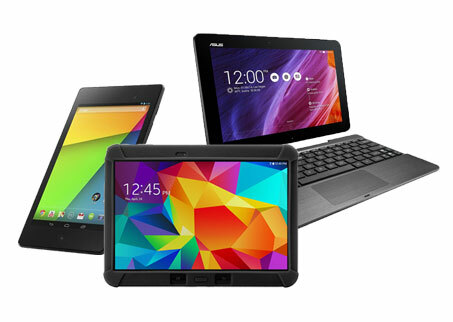 Bring your classroom to life at the palms of you students' hands. Bringing hands-on learning to a new level. 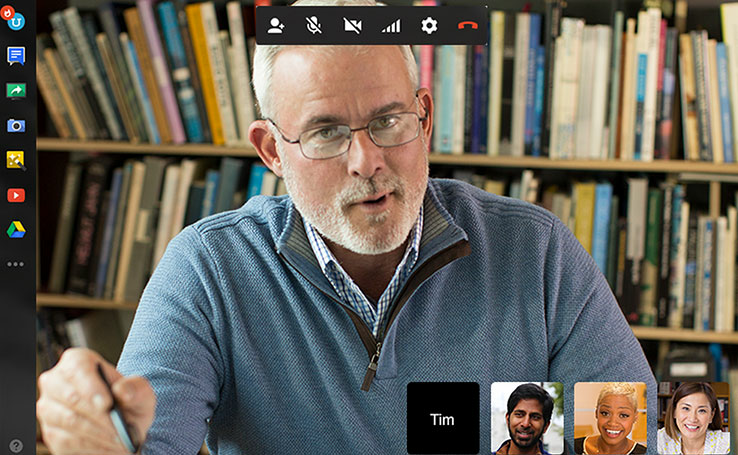 With third party add-ons, expand your virtual classroom and accomplish more. "Everyone at Promevo has been extremely helpful. You guys are great, thanks!" "Easy and straightforward purchase, thanks!" "Promevo has a great staff and are a pleasure to work with, very understanding of constraints and dependencies"
"Easy to checkout. Great selection of products. Promevo meets my purchasing needs without pressure"
"I've purchased through you guys a few times and have always had a great experience. Your salespeople are top notch! Thanks!" Google Life Journey with Promevo. © Copyright 2017 Promevo All Rights Reserved.